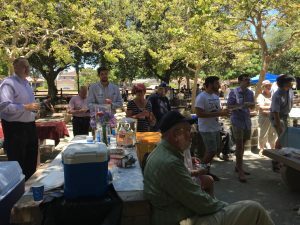 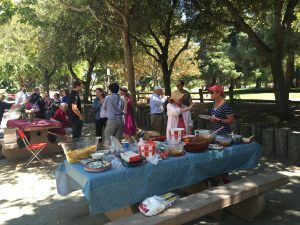 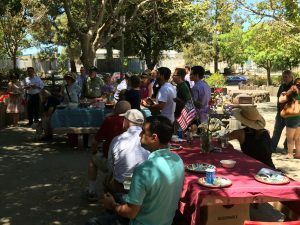 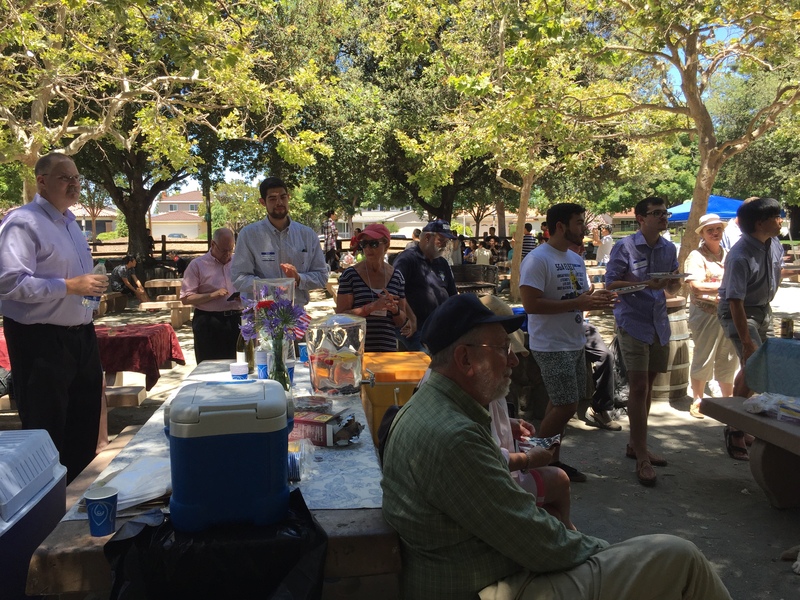 Our annual potluck picnic and election of officers will be held on June 30, 2018 at Ponderosa Park, Area 2, in Sunnyvale, at 11:00 AM. 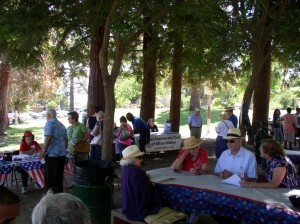 Last year we had 19 candidates, elected officials, or their representatives speak. 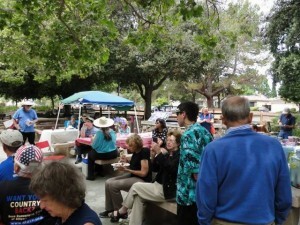 It’s always a fun and informative event.